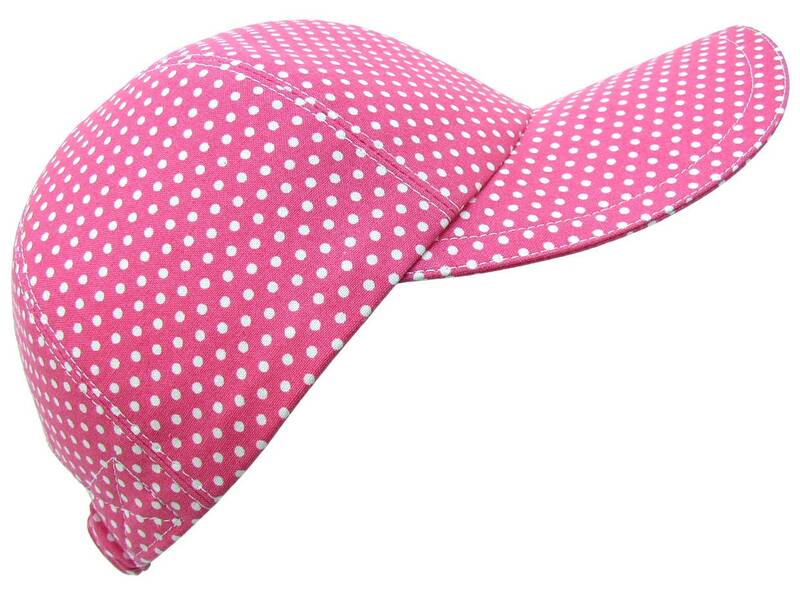 This cute baseball cap is called "Hot Dots" - Little white polka dots on a bright shade of classic hot pink. White top-stitching, hot pink grosgrain band on the pretty, white-on-white cotton floral print lining. 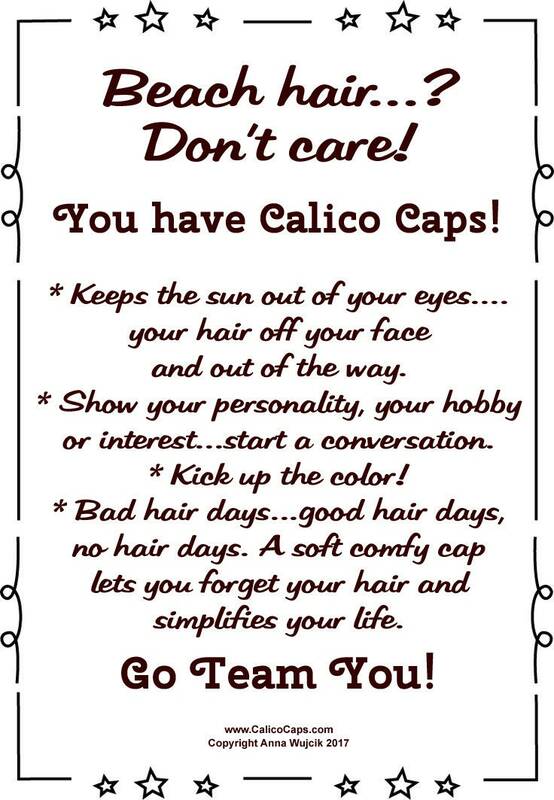 EVERYDAY SHIPPING DISCOUNT ON ALL CALICO CAPS ORDERS:ONE LOW, FLAT RATE SHIPS AS MANY CALICO CAPS AS YOU LIKE (per order/per address) - MIX & MATCH - NO LIMIT!